Laughs & Rants from My Inner Child: Look at my Christmas Toy Soldier! 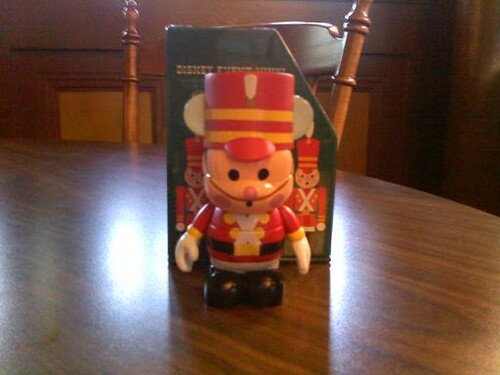 Look at my Christmas Toy Soldier!, originally uploaded by eblackwell. He's released for the Christmas party. Isn't he great? !